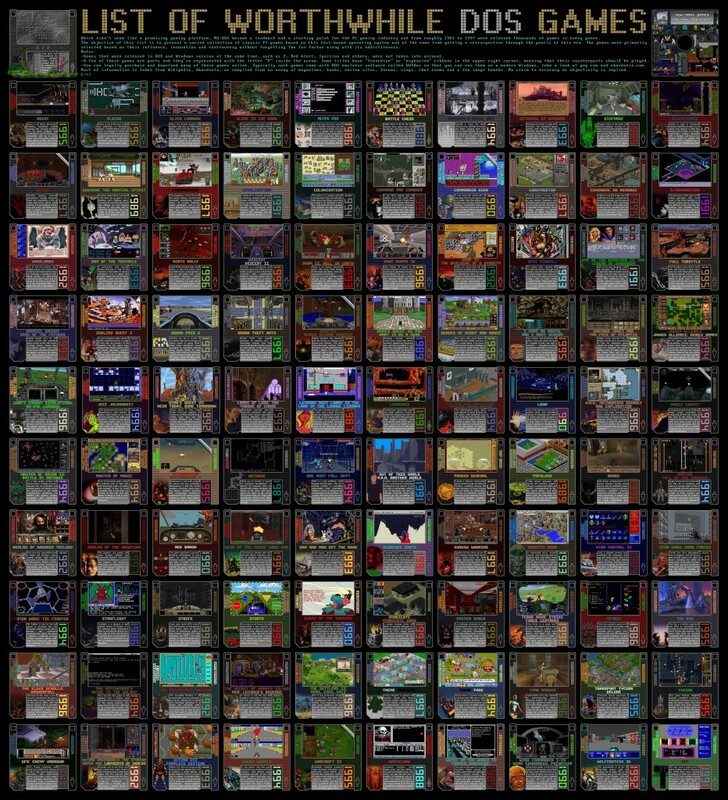 Today I stumbled upon this impressive list that I thought was more than worth taking a look at if you played PC games back in the 90s, some coming of these games coming even from the 80s that still managed to stay around for several years. Definitely worth sharing, that’s for sure. How many of these can you name? You can right-click the image and choose “Open link in new tab or window” to have a proper look in your browser, because the text under each game is a recommended read.